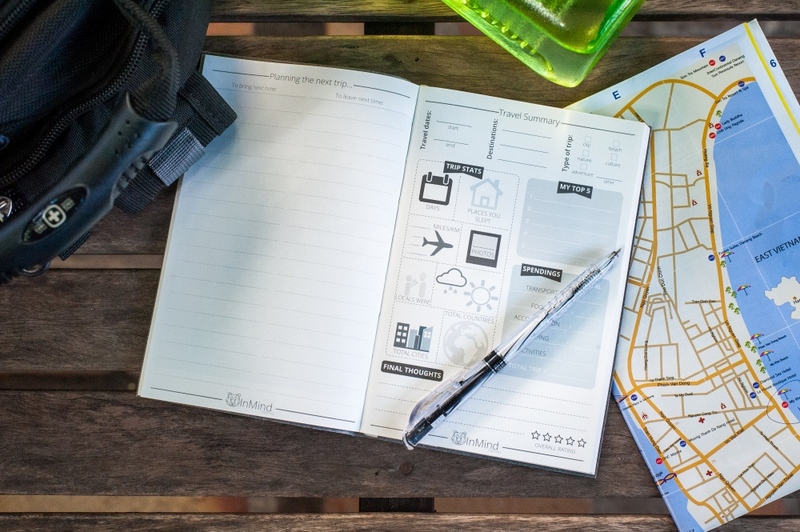 We understand that backpackers need a convenient, durable and easy-to-use book to keep track of their fast-paced travels. 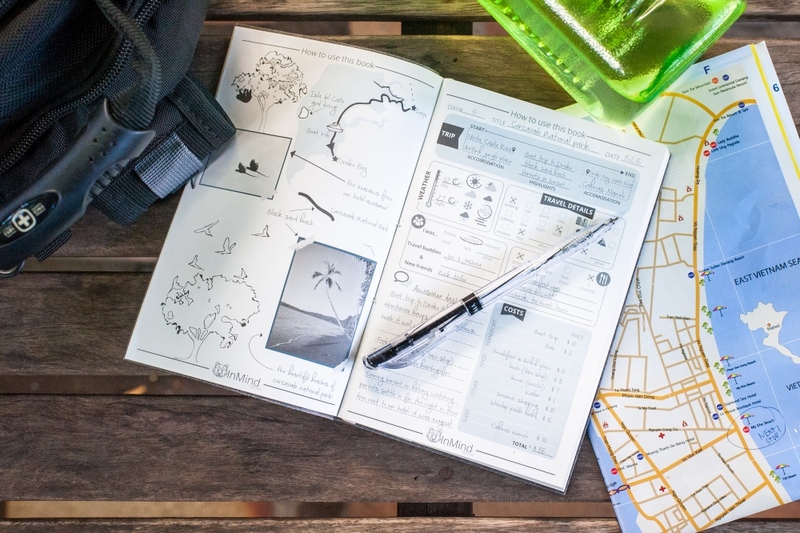 Whether you’re jumping on city buses, scarfing down local delicacies from street carts or just trying to cross a busy street where traffic rules don’t exist, you’ve got little time to write lengthy and detailed journal entries. 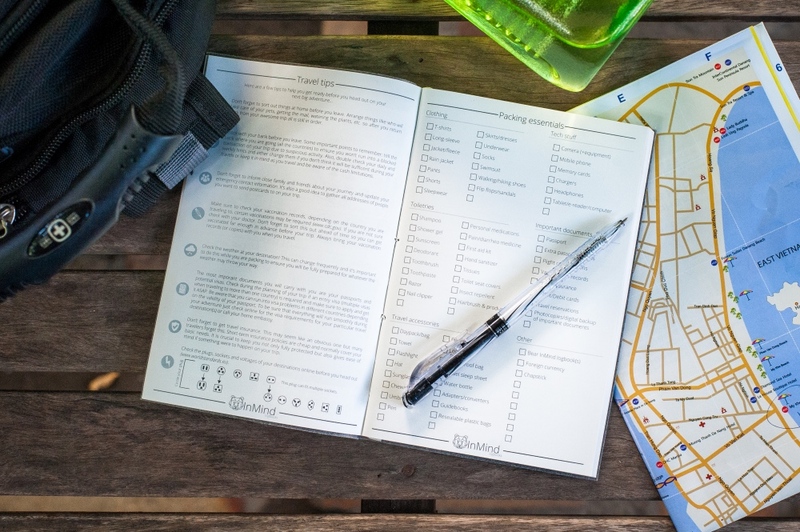 Our logbooks are designed to make keeping track of the most important moments of each day easy, fun and, most importantly fast. 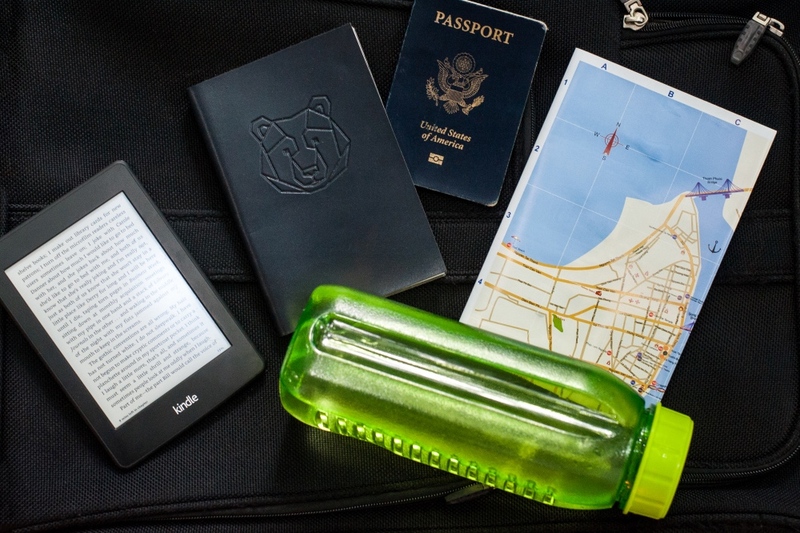 Since our books are printed on eco-friendly, waterproof, and super-durable stone paper, you won’t have to worry about taking your book with you on those rainy days or wild boat rides. 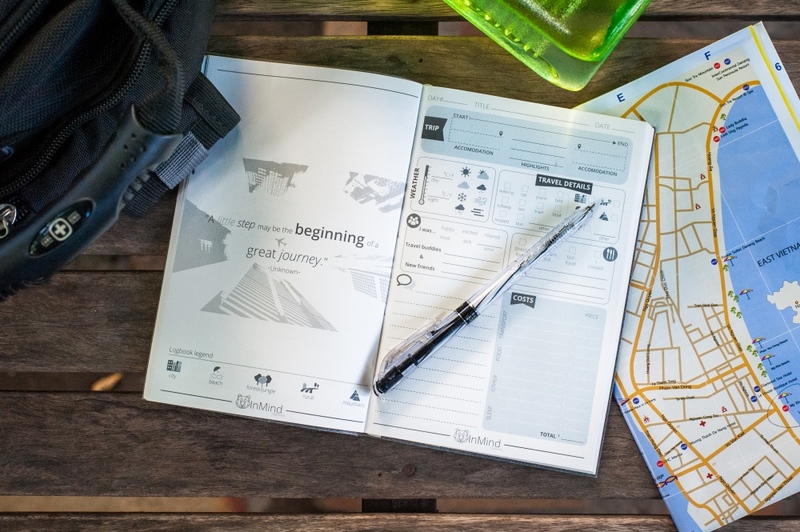 Truly the ultimate backpacker’s logbook!